Using a fresh approach that classifies birds according to their bioclimatic characteristics, Clive Finlayson views the history and distribution of Palearctic birds from a radical new angle. History and chance events play a central role in a story that has its origins before the asteroid impact that finished off the dinosaurs. In this book, Finlayson shows that the avifauna of the Palearctic long predates the glaciations of the last two million years, and had established itself gradually during the turbulent times of the Miocene and Pliocene, the lifting of Tibet and the drying of the continents having a major influence on these birds. Those that made it to the start of the glaciations were equipped to deal with whatever the climate could throw at them. They were the avian survivors, and they are still here with us today. 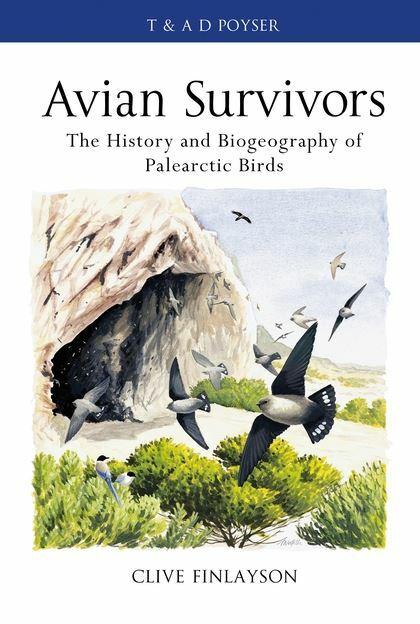 Packed with figures and with a rich colour section, Avian Survivors tells the definitive story of the birds of the Palearctic, across space and time.